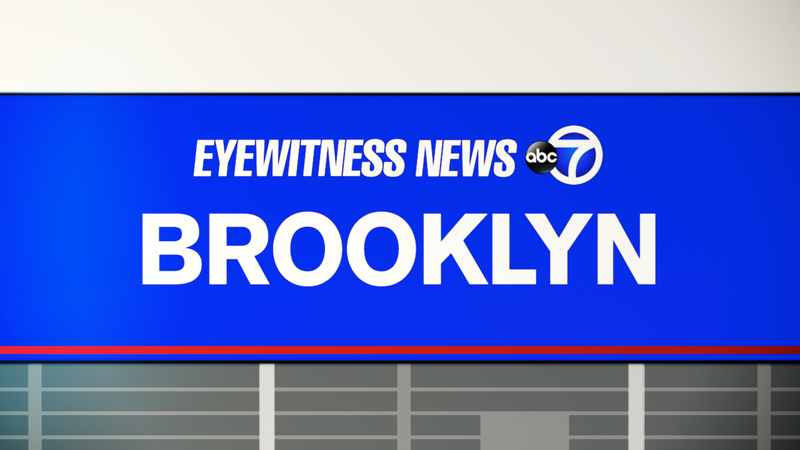 MILL BASIN, Brooklyn (WABC) -- Police are investigating after two brothers were assaulted in Brooklyn by three men yelling anti-Semitic slurs. The incident happened Wednesday around 3:45 p.m. at the intersection of East 66th Street between Avenue U and Strickland Avenue in Mill Basin. The 19-year-old and 23-year-old brothers were walking home from Yom Kippur services at the Flatbush Park Jewish Center. Police are looking into the attack as a possible hate crime. Three men fled from the scene and the brothers returned to the synagogue where security personnel called the police. The older brother suffered injures and bruises to his body and laceration to his mouth. The 19-year-old was treated for a swollen eye and cut lip.